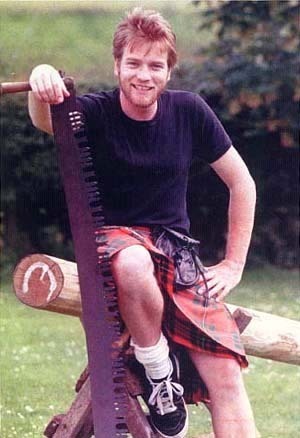 Ewan in kilt. hot scotch. Wallpaper and background images in the Ewan McGregor club tagged: ewan mcgregor ewan mcgregor. He looks so much like the sterotypical Scotsman here that it's not even funny!